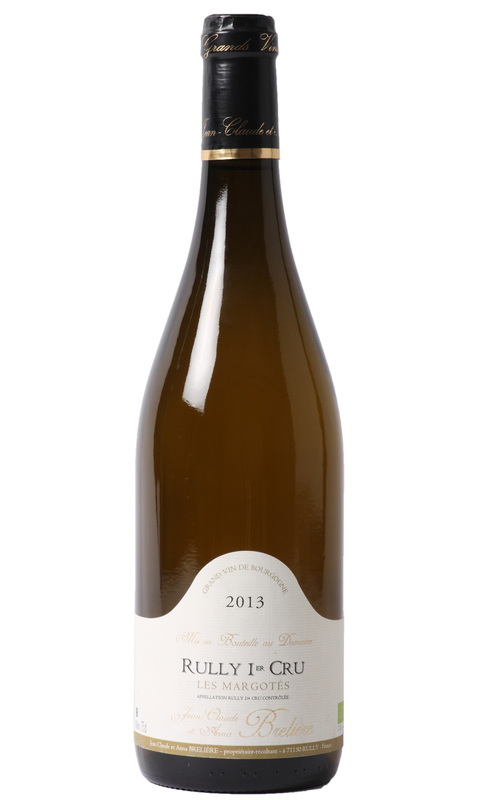 This is stunning value, and everything you could wish for in rich creamy white Burgundy. The nose begins with a little cream and butter, then there’s a hint of hazelnut which leads to ripe citrus and mineral notes. The palate is rich and fat with a nice nip acidity and perfectly balanced oak integration. White Burgundy can indeed cost the earth, but this example delivers true quality and affordability.